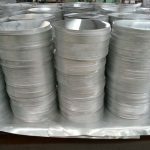 We are efficient in providing quality Aluminium Circle to the clients.These circles are developed using high quality raw material and advance technical processes. 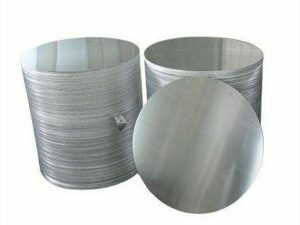 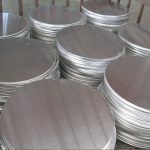 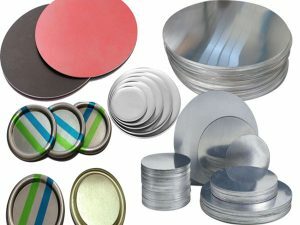 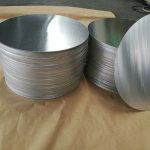 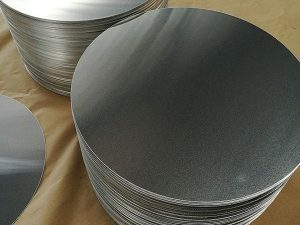 Our high quality Aluminum disc sheet can be used in the production of a variety of cookware products,such as for deep drawing cooking pot、spinning quality for kitchen utensils、for aluminum Non stick cookware、for cookware bottom、for non-stick cookware、for non-stick pan、for non-stick pan、for kitchenware etc. 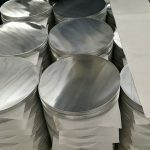 Our Aluminum disc shaped aluminium sheet have many types of alloy,such as alloy grade 3003、AA 1050、alloy 1070 A1050 O、AA 1100 3003 1060 1200 HO alloy,also have AA3003 deep drawing quality hard anodising quality、alloy 3003 DDQ hard anodizing、alloy 3003 H12、3003 O temper hard anodized quality、1100 3003 anodized quality、alloy 1100 HO grade etc. 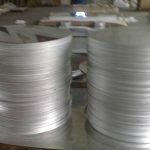 We manufacture and supply Aluminium Circle in China to our customers. 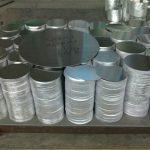 These are offered in various thickness, tamper, length, width and dimensions to meet specific needs of the clients. 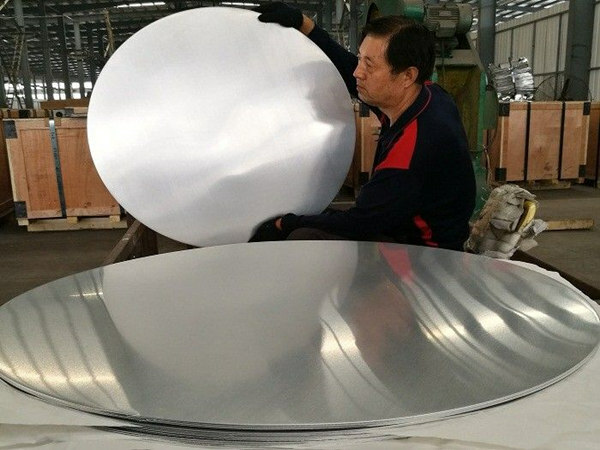 Best quality aluminium is used in the manufacturing process that have define characteristics of chemical composition. 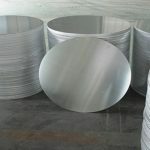 We are one of the best efficient manufacturer and supplier of an exceptional range of Aluminium Circles. 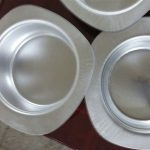 These are made using top grade aluminium to make sure durability. 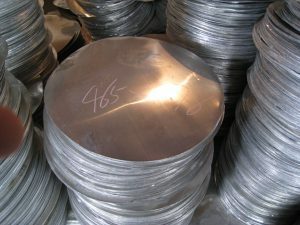 We offered range is well-known to provide maximum performance even in long run. 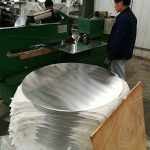 Manufactured using advanced technique of production, we provide an special range of Aluminium Circles. 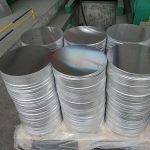 These are highly recognized for rust resistance which boosts the service life of our products. 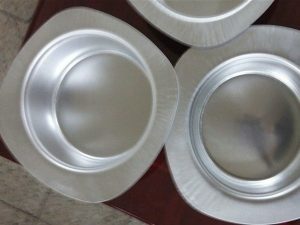 current large aircraft, the shenzhou spacecraft series, satellite, etc.